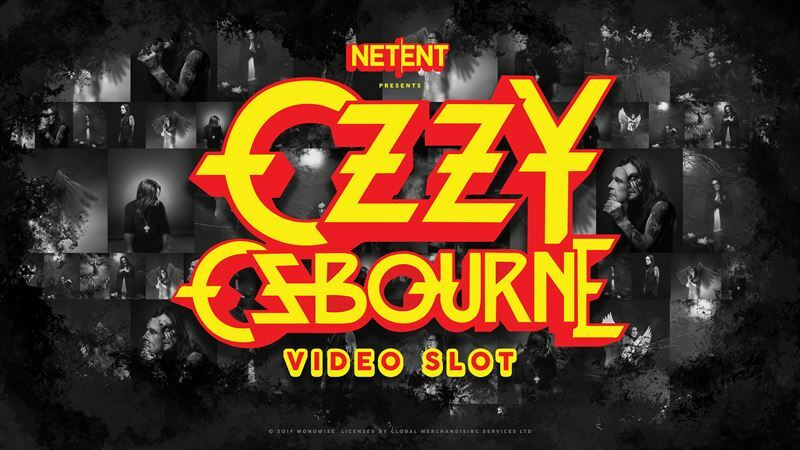 Games maker NetEnt is set to add to its branded game hall of fame with the addition of its latest blockbuster music-themed title: ‘The Ozzy Osbourne Video Slot’. Ozzy Osbourne, known as The Prince of Darkness, first rose to prominence with heavy metal band Black Sabbath in the 1970s and has remained one of the world’s most iconic musicians ever since. 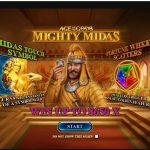 The living legend, who has sold more than 100 million albums as a solo artist and as the lead vocalist of Black Sabbath, will see his imagery and vocals from his instantly-recognisable hits feature on the new slot. Ozzy expanded his fan base further after appearing in the reality TV sensation, ‘The Osbournes’, alongside wife Sharon and children Kelly and Jack in the 2000s. Soundbites from this show are also expected to feature in the new slot. 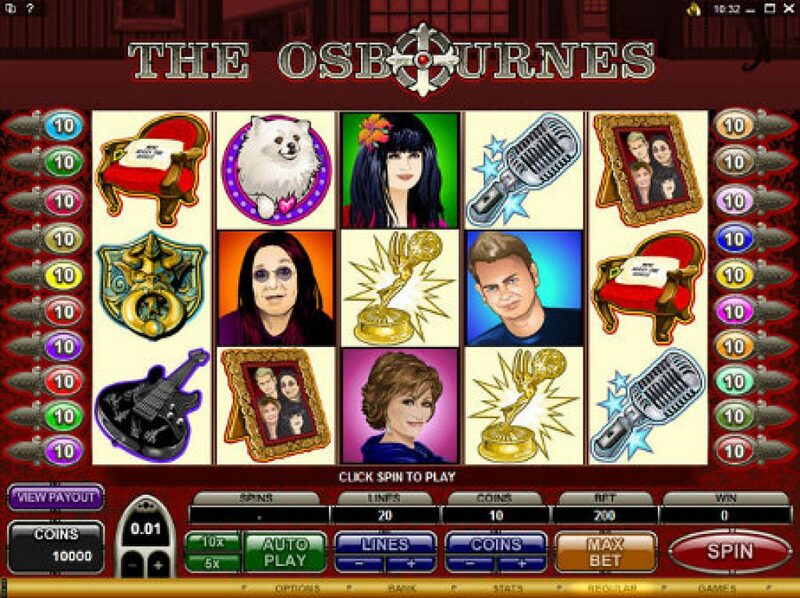 This will be the second ‘Osbournes Slot’ the first was launched six years ago but was not readily available to customers of mainstream and reputable online casinos. NetEnt Rocks family of musically themed games now include Guns n’ Roses™, Jimi Hendrix™ and Motörhead™. 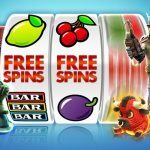 You can play all the above games at NetEnt partner sites such as BetVictor, Mr Green and Videoslots and while there you may choose a change in musical direction as the 70’s and 80’s band, The Village People, have a branded slot amongst their sizeable gaming floor.